What is The Deadliest Misconception We Have About Stress ? The world today is a stressful place, we cannot argue with that. No matter if you live in the most crowded place of your city or the most isolated suburbs, in a house or some building, whatever your job is and as calm as you think you are, you will get stressed through the day. There is no running away from stress. But, maybe that’s not as bad as we thought it is, maybe it is not even bad. 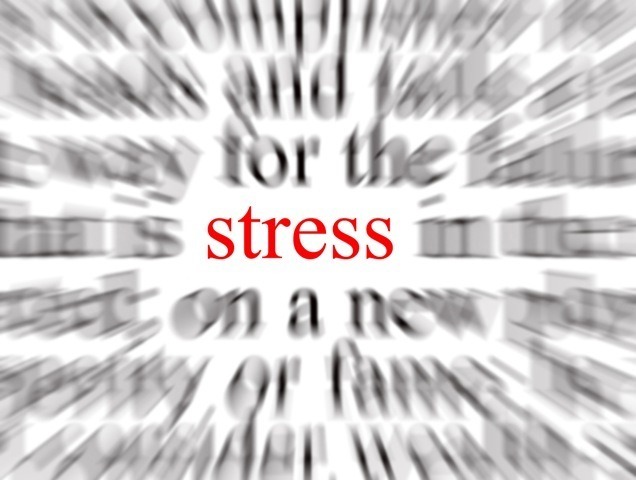 Scientists and psychologists have discovered that stress may be even good for us. In fact, they say that believing that stress is harmful to our health is the deadliest misconception we have about stress. Wait, what? Haven’t they spent their entire lives teaching us how to avoid stress any way we can as it is Satan itself, and that stress is the cause for almost every sickness. What, Stress is good for us now?! There was a study in the United States that tracked 30,000 adults for 8 years. The study started by asking 2 simple questions, How much stress they have experienced in the past year and Do they believe that stress is harmful for their health. After they gathered the information they used public death records, for 8 years, to find out who died. Morbid, right? What they have discovered is something that will shift your perception of stress forever. People who had relatively high amounts of stress for the past year had 43% increased risk of dying. But, that was only true for the people who believed that stress is harmful to their health. People who had a lot of stress but didn’t believe that stress is harmful to their health had the lowest risk of dying even smaller than the people who had relatively small amounts of stress. What researchers have estimated is that 182,000 people died in the last 8 years not from stress, but from the belief that stress is harmful to their health. Ok, let’s make clear what stress really is. 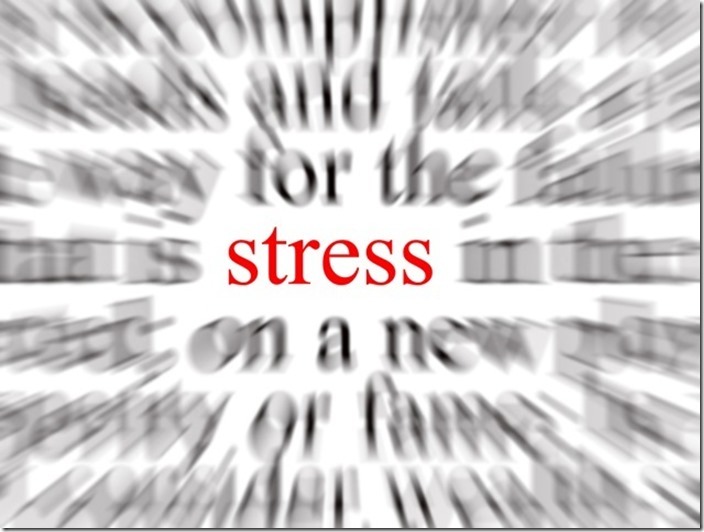 Stress is a state of mental or emotional strain or tension resulting from adverse or very demanding circumstances. It makes our heart rate to increase, quickens our breathing and constricts our blood vessels. This condition is very unhealthy. If this is true, then how can a simple belief take away the “un” from “unhealthy”? This other study shows us how powerful a belief really is. The study included a group of students who were told to prepare for a public speech in front of a large audience. They were also told that stress is helpful. That stress is how their body energizes them to rise to the challenge. The students were tested how their bodies reacted while being stressed and researchers were amazed from the results. Student’s heart rate went up but their blood vessels did not constrict. They stayed relaxed. This cardiovascular profile is much healthier and looks very similar to what happens in moments of joy and courage. What we believe has not only psychological effect on us but also physical. This small change in your belief system may be the difference between having heart troubles at 50 or living happy, healthy and fulfilled at 90. Stress also makes you more social. It promotes the “cuddle hormone” – Oxytocin – which tunes your brain’s social instincts and primes you to do things that strengthen close relationships. This hormone enhances your empathy, it makes you more willing to help and support the people you care about. The greatest benefit of this hormone when it comes to health is that it actually strengthens your heart. So seeing stress as something that makes you a better person, more energized and ready for your challenges actually makes you healthier. This is a revolutionary way of approaching stress and science as a whole. 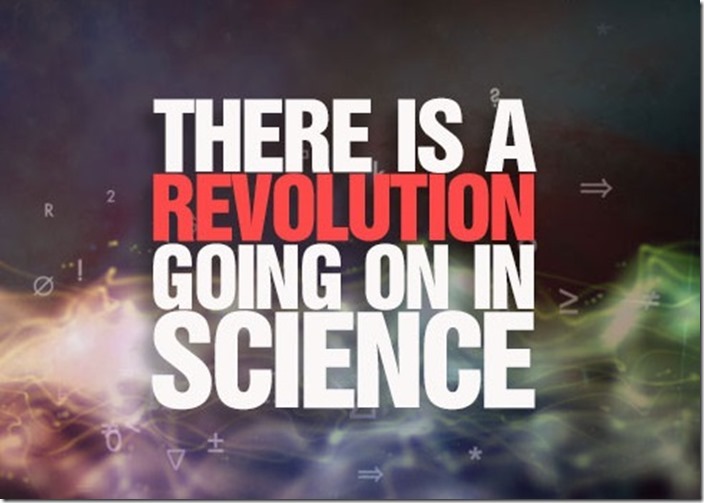 As the world becomes more aware even scientists start to realize The Power of Beliefs and How Important Believing is. Through the history we had a lot of misconceptions, but that’s ok. We are just humans. We learn as we go and sometimes we are wrong about how things work and what things are. 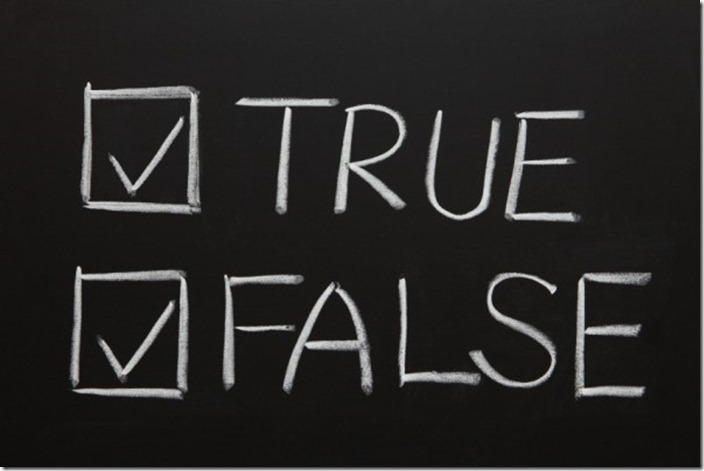 However, we must understand the gravity of a simple misconception and how deadly a misconception can actually be. We must shift or perception from the objective and start searching for answers in the subjective. We must realize that everything we see around us is but a product of our thoughts. Nothing is solid. 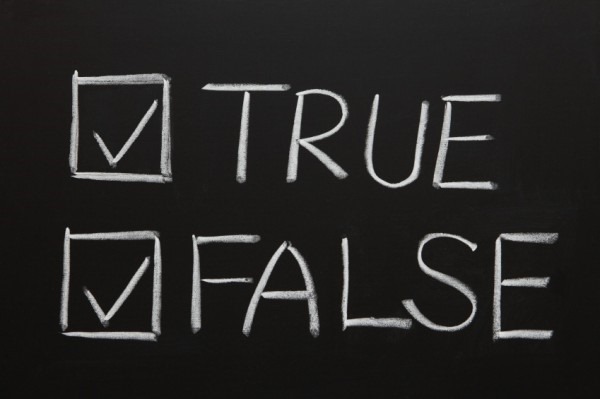 Is there anything in the world worthy to rely on, is there any solid information that will always be true? Probably not, but that’s what is fun about the world. It is constantly changing, constantly filling up with new inventions, discoveries and options for us to engage in. It is constantly proving to us that as much as we think we know as bigger fools we become. In fact, did you knew that if you spent your entire life in learning, I mean since you were a kid capable of learning until you are old, incapable of learning, if you learn constantly for 24 hours in a day, every day, without doing anything else, you would probably know no more than 20% of everything that is published on the internet. Only on the internet! Taking other things in consideration like books, skills, people, artifacts, experiences, individually we will clearly never be able to learn even a quarter of what there is in one lifetime, or 10. However, the point in life is not to learn everything but to learn everything we find passion in and the only solid source of information that tells us what we are passionate about and the one thing we can always rely on is our heart. It always knows What We Truly Want. The discovery that stress is good for us doesn’t mean to stress for anything or run outside and drive in the opposite lane. It means to follow our heart and stress for The Things That We are Passionate About, that really matter for us. To do the things that give purpose and joy in our life. Stress for what you love!